Home > R35 > AMS Alpha Omega- World's Quickest and Fastest R35 GT-R.
AMS Alpha Omega- World's Quickest and Fastest R35 GT-R.
"It shall be done!!! Once again the words quickest and fastest R35 GT-R ALPHA OMEGA!!!! 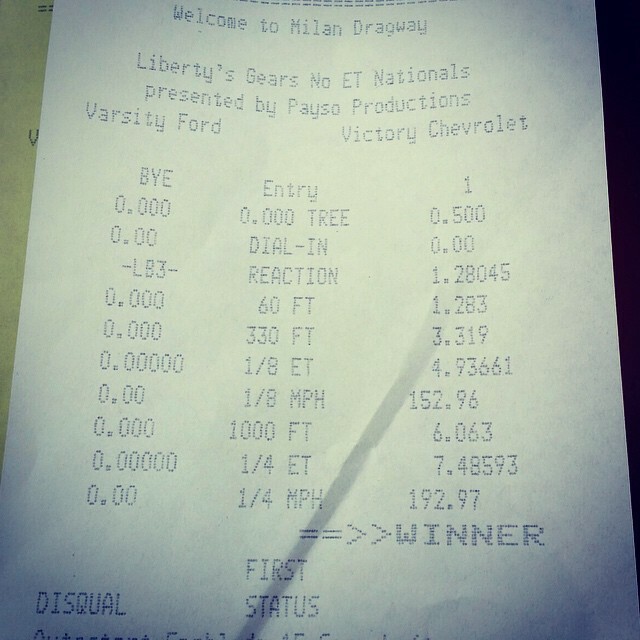 7.485@192.97MPH!!!! ‪#‎alphaomega‬ ‪#‎alphagtr‬ ‪#‎alphaperformance‬ ‪#‎amsgtr‬ ‪#‎amsperformance‬"